Put a new season twist on the crisp white shirt with the Eliza Embroidery Shirt. A form-skimming white shirt, the Eliza has dainty embroidery across the front, creating a subtle pattern and texture. 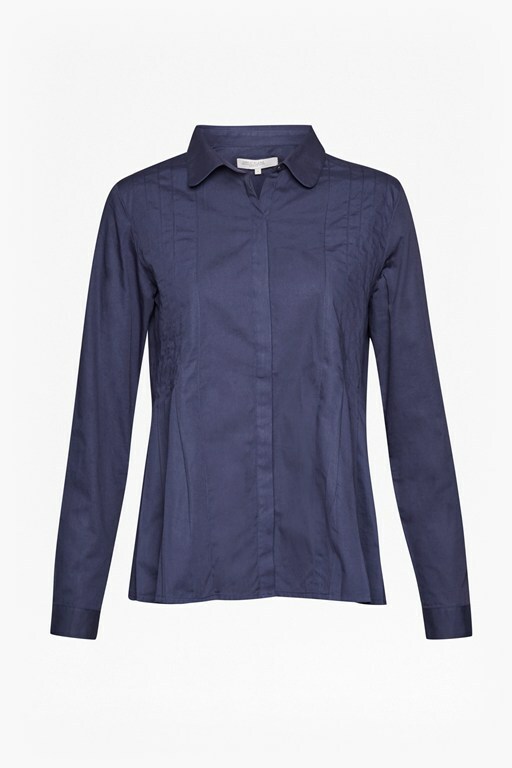 Cropped sleeves are finished with ties for added interest, bringing modern twists to the classic button-up shirt. Worn with black flared trousers, the Eliza is a stylish option for the office.